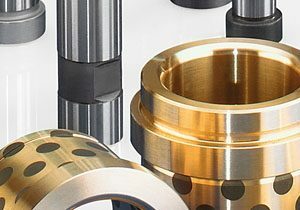 Fibro Cam Units – Due to the limited movements of every press tool, often not all special forming processes can be performed with one tool. 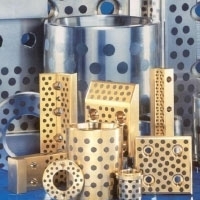 Only the introduction of tool slides, which allow a forming process of more complex geometries via a change of direction, makes it possible to reduce the number of tools and the associated costs. 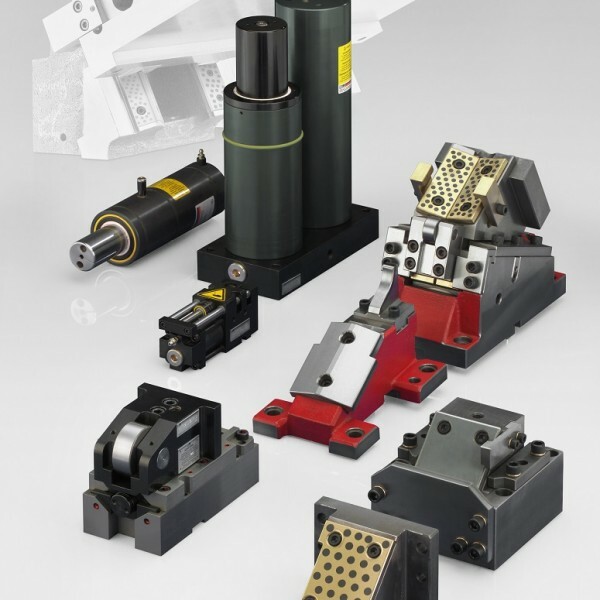 Our product portfolio includes the Keil cam slide unit, cam slide unit KBV1 and roller slide units, as well as the hydraulic flex cam system. 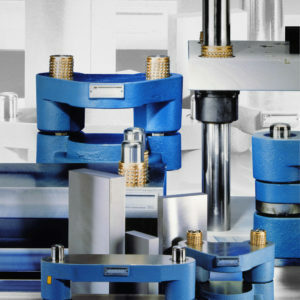 For processes that require a stronger force, you should not opt for the FIBRO Compact Cam (FCC).